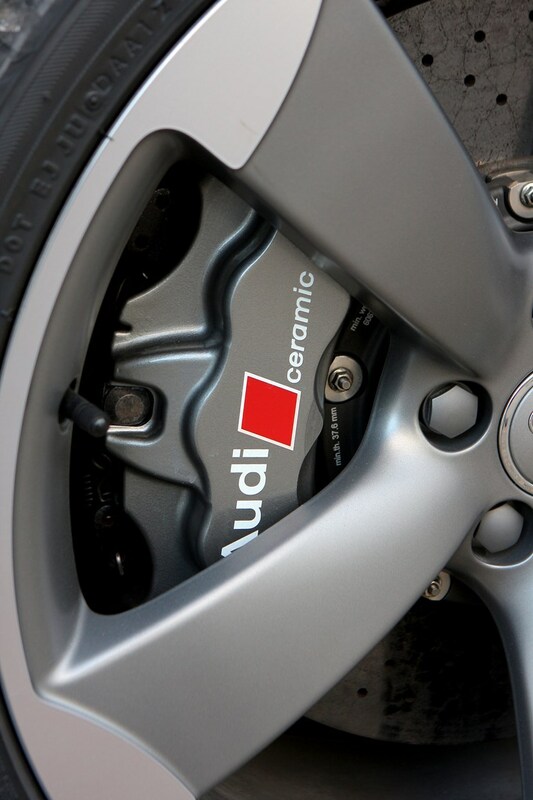 Insurance group: 44 - 49 How much is it to insure? 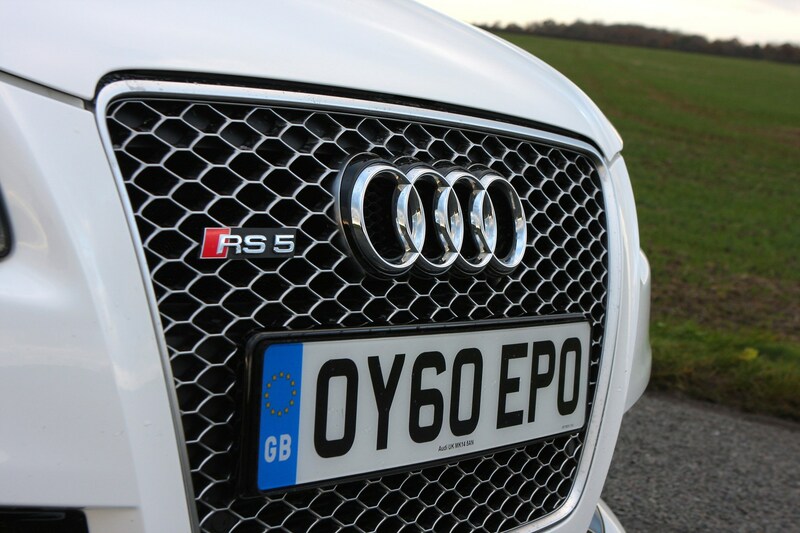 Back in 1984 Audi launched the Audi Sport Quattro – a car that would shape the very essence of the company and the cars it’s produced ever since. 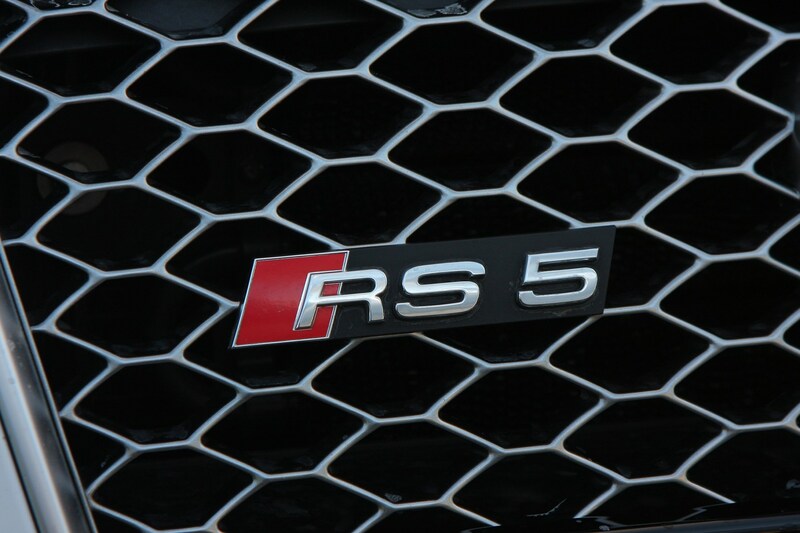 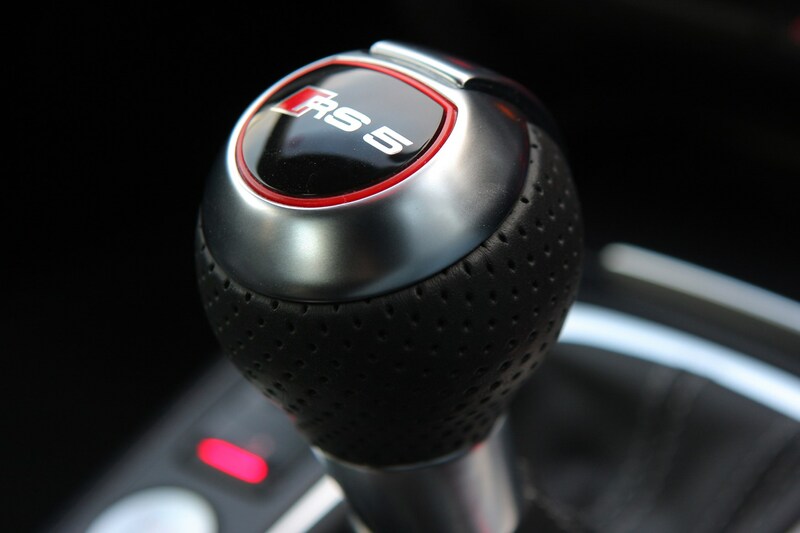 The intervening years have seen the hot RS brand grow to become an entity in its own right, and it’s the Audi RS5 that is the quattro’s spiritual successor. 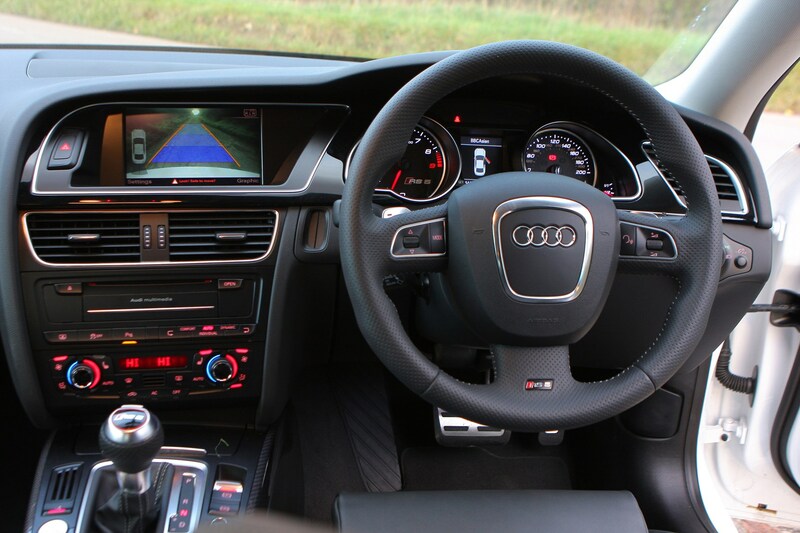 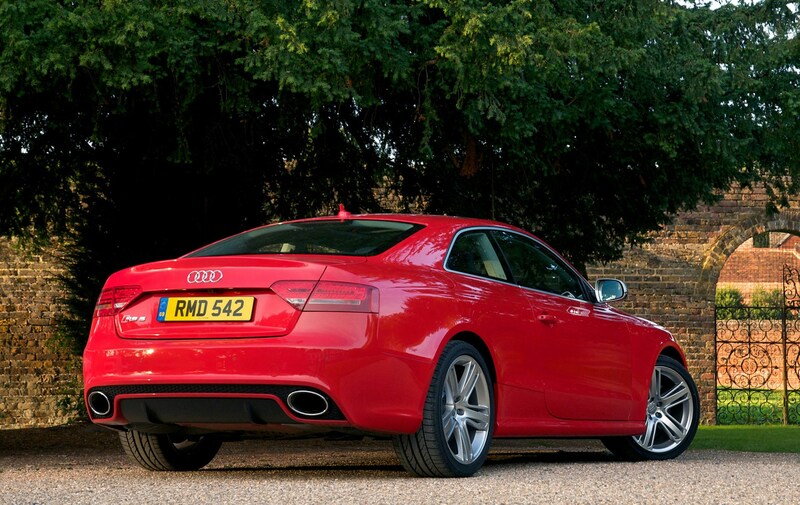 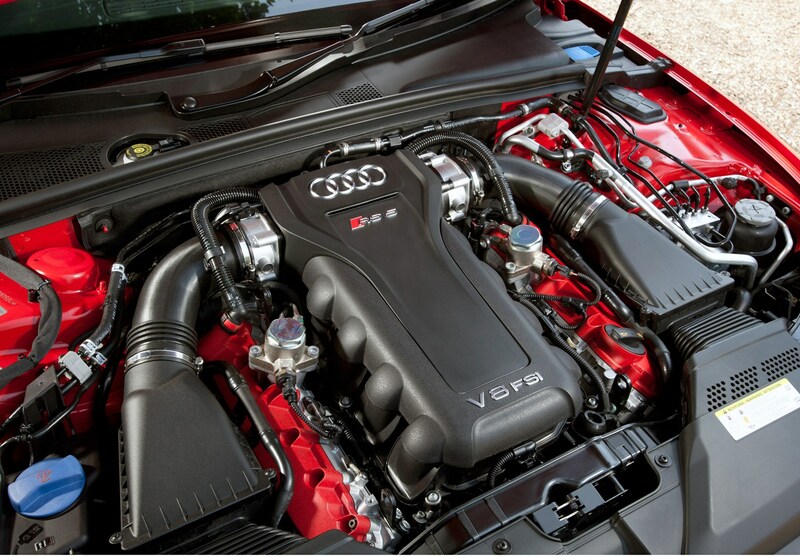 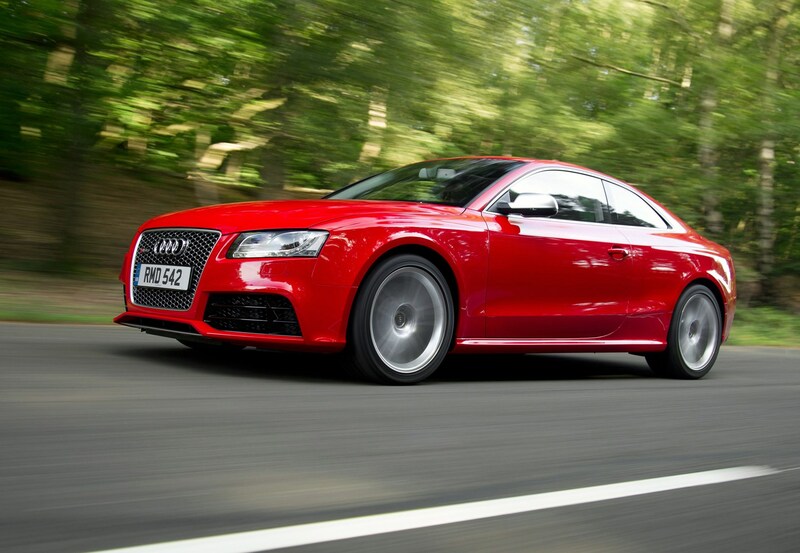 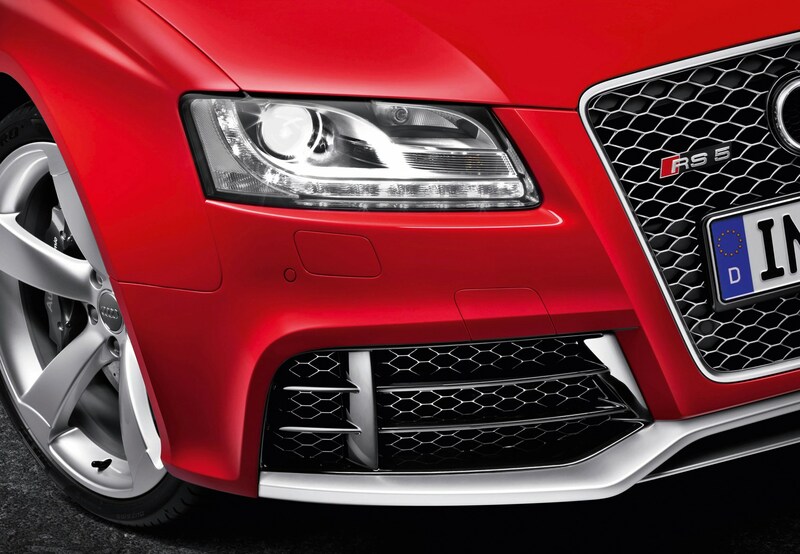 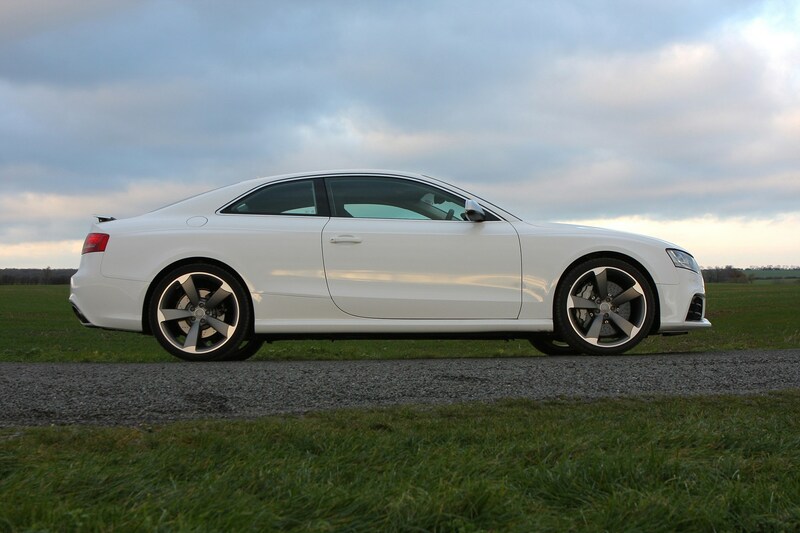 Designed to take on BMW’s M3 at its own game, this hot A5 model features a storming 444bhp. 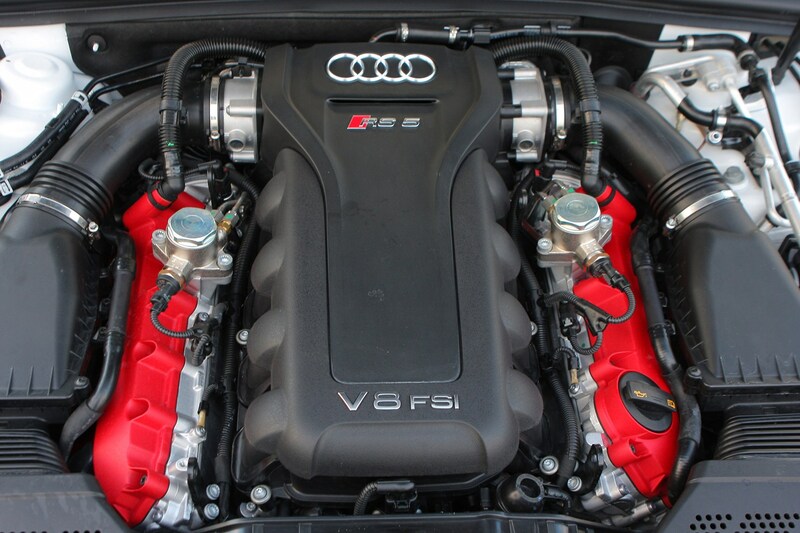 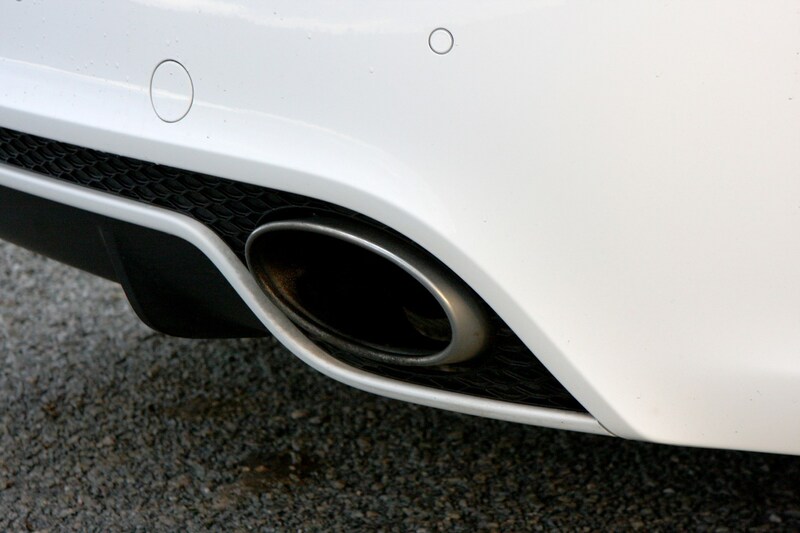 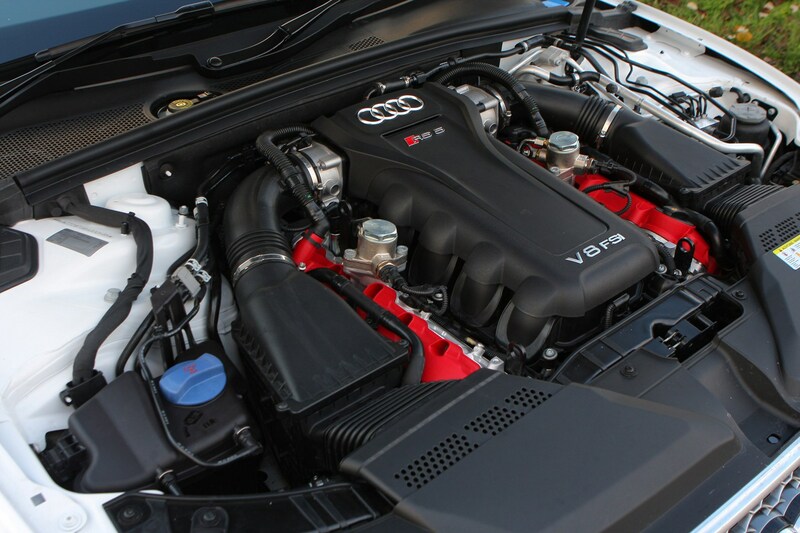 Produced without the aid of turbochargers, this naturally aspirated engine loves to be revved and doesn’t make its peak figure until a heady 8,250rpm. 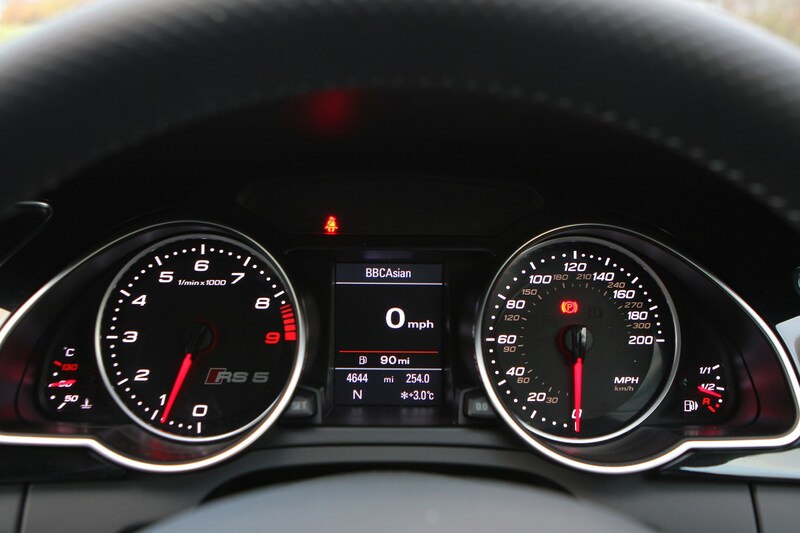 Similarly, while it can also throw 430Nm at all four wheels, it doesn’t do so until a relatively high 4,000rpm. 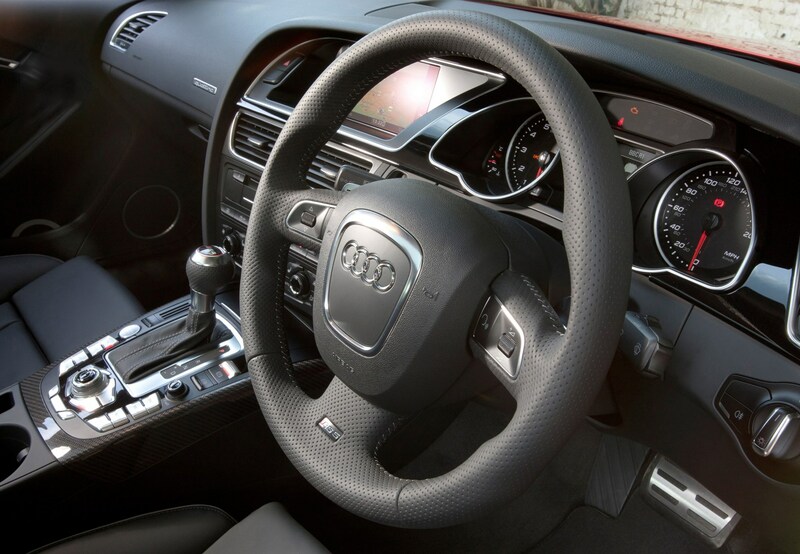 Thankfully there’s a seven-speed S tronic dual-clutch gearbox to make the most of the powerband, and four-wheel drive to ensure the power can be transmitted to the road successfully. 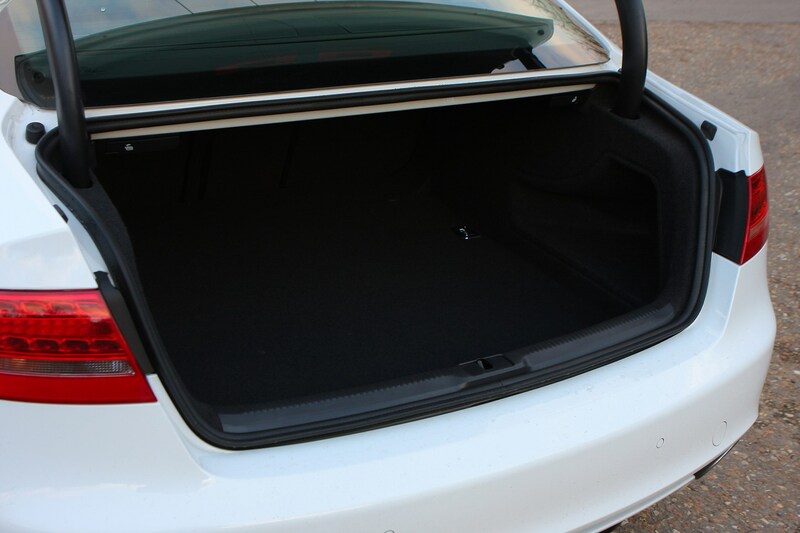 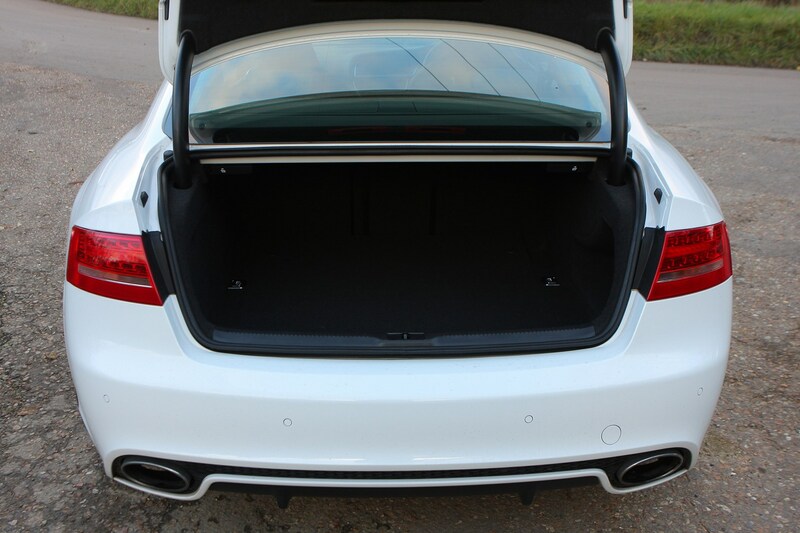 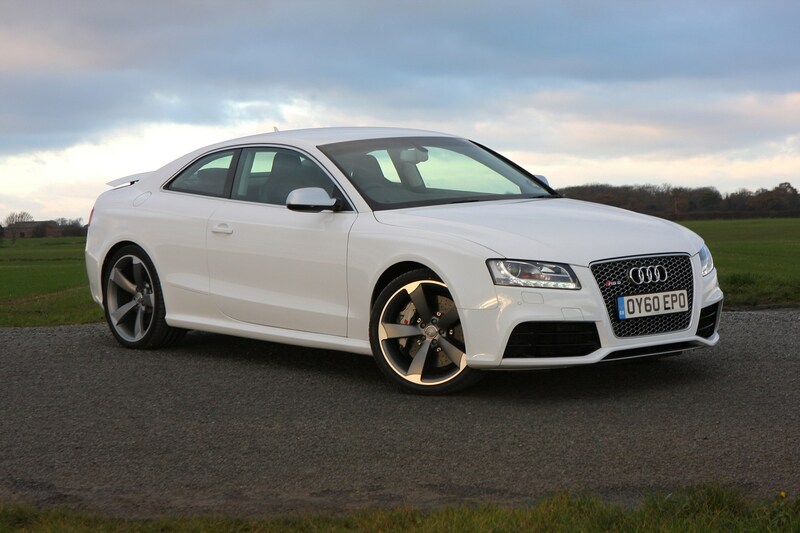 Initially only available as a coupe, this handsome but subtle sports model can now be had with a fabric folding roof. 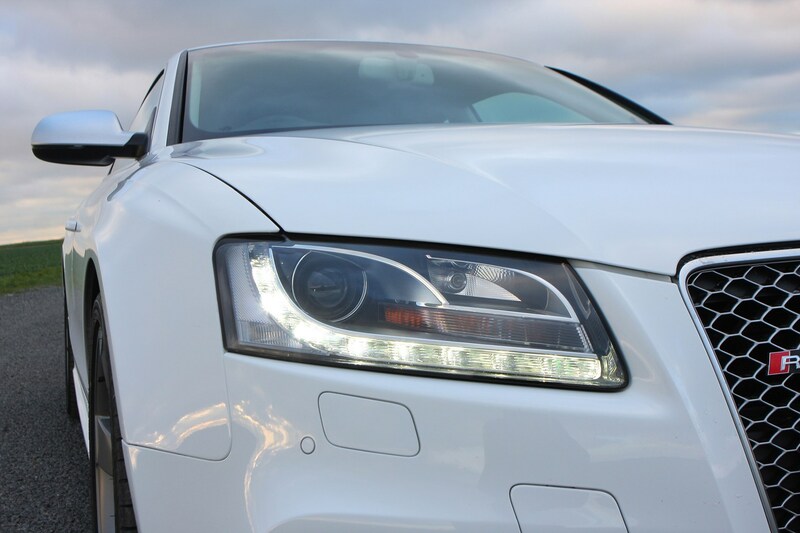 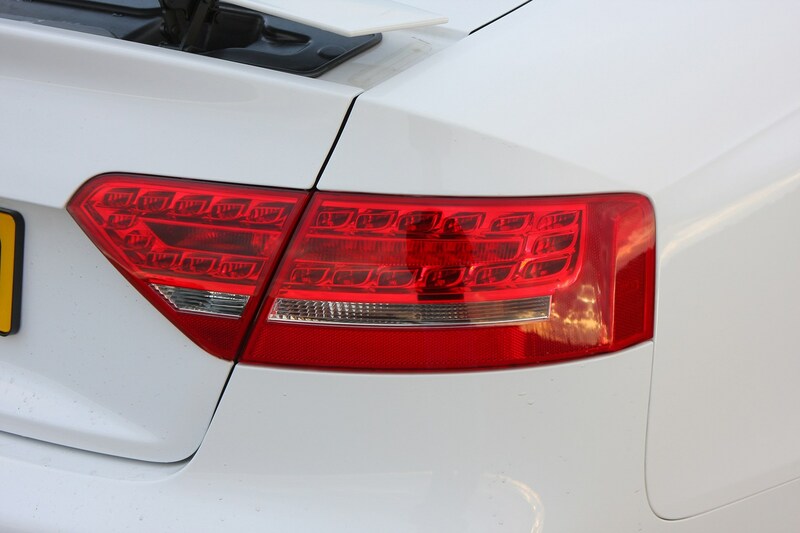 In line with the revised Coupe the cab also features a revised grille, bonnet and subtly-altered LED front and rear lights. 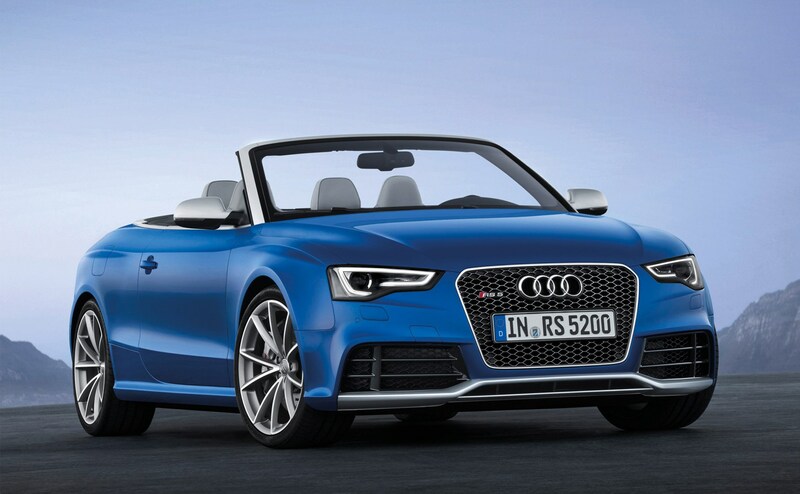 The blistered arches remain, as do the aluminium wing mirrors and window surround, but the cabriolet also gets new 19 inch wheels. 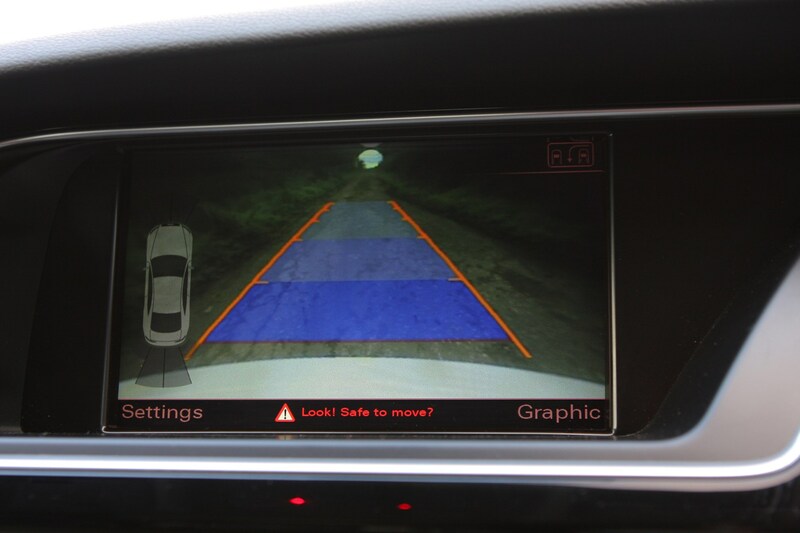 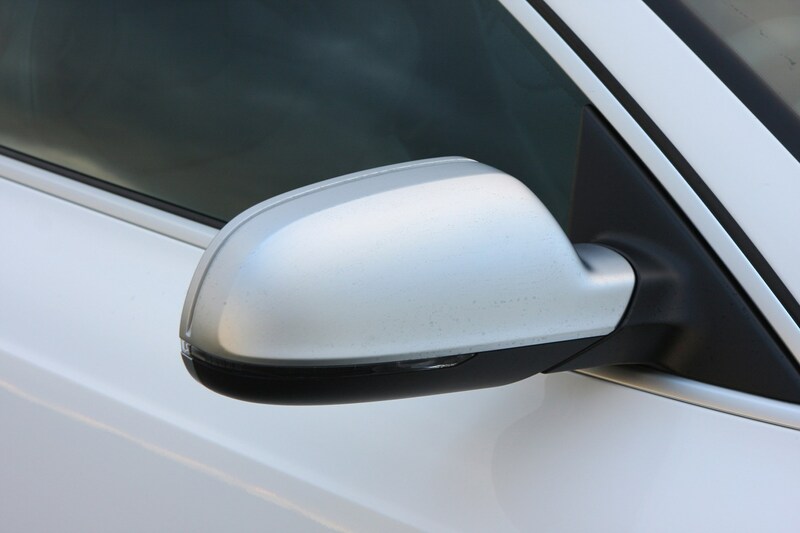 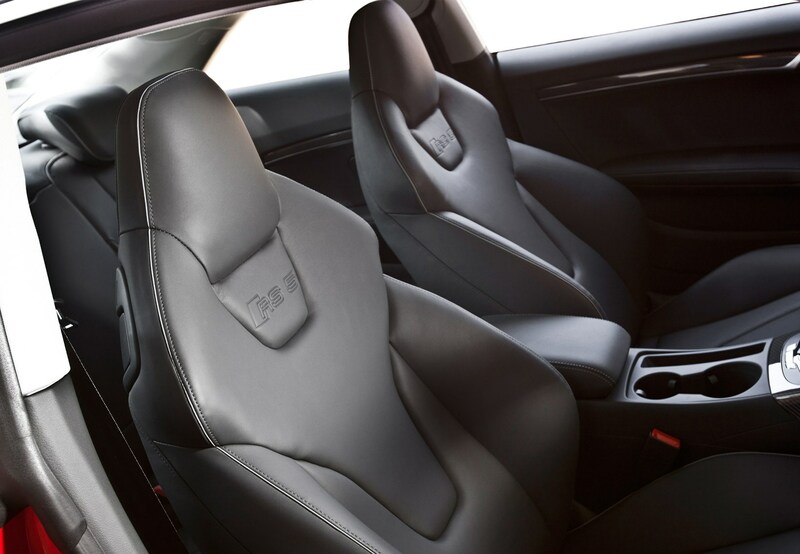 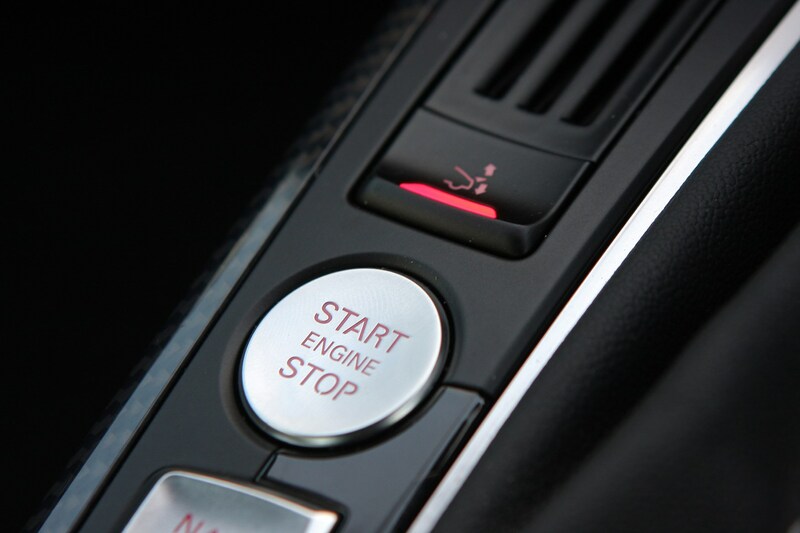 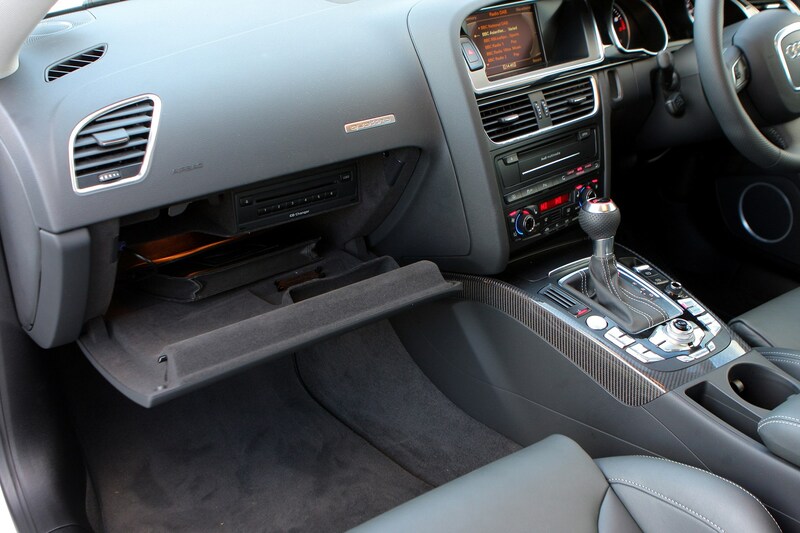 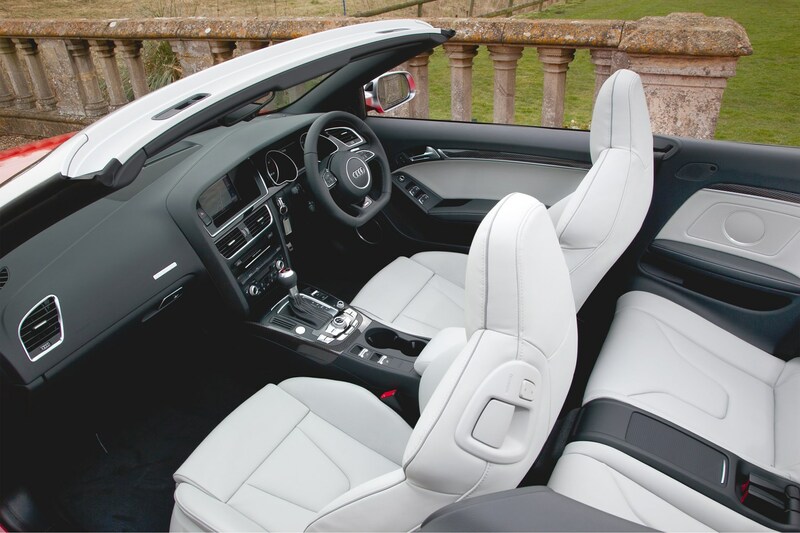 Inside heated seats, automatic front seat belt feeders and a rollover protection system are all fitted as standard. 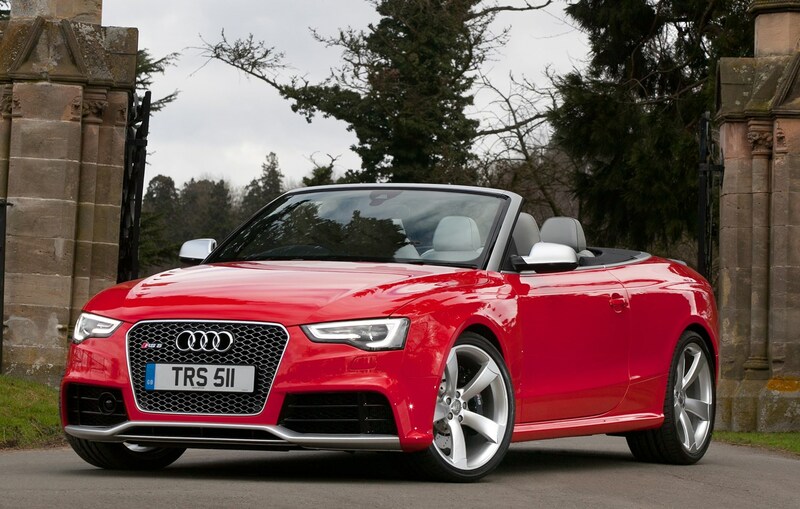 It’s not often we lament their being too much power, but with the RS5 – and especially the cabriolet – that may just be the case. 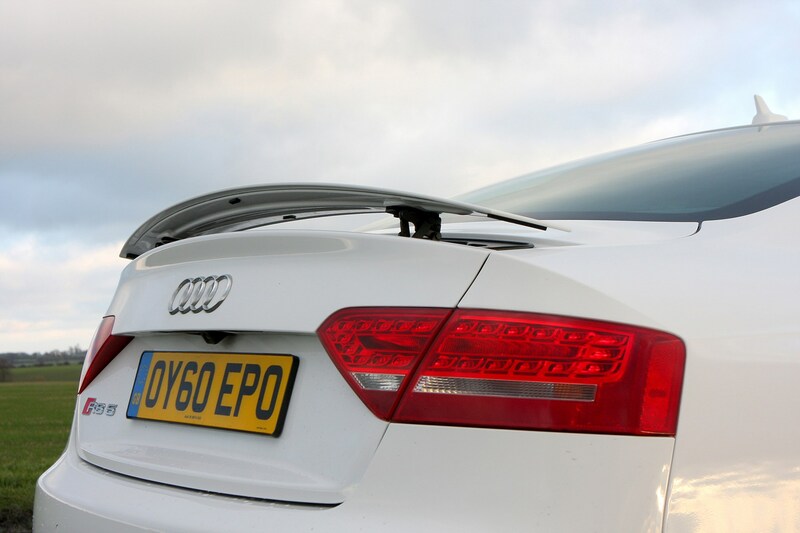 The quattro system does an excellent job of transmitting the formidable performance from right foot to the road, but on all but the smoothest ribbons of tarmac the chassis struggles to keep up. 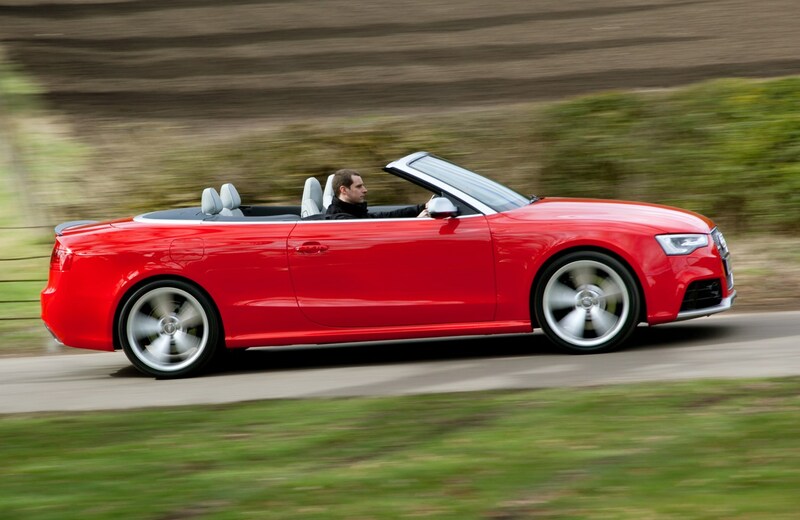 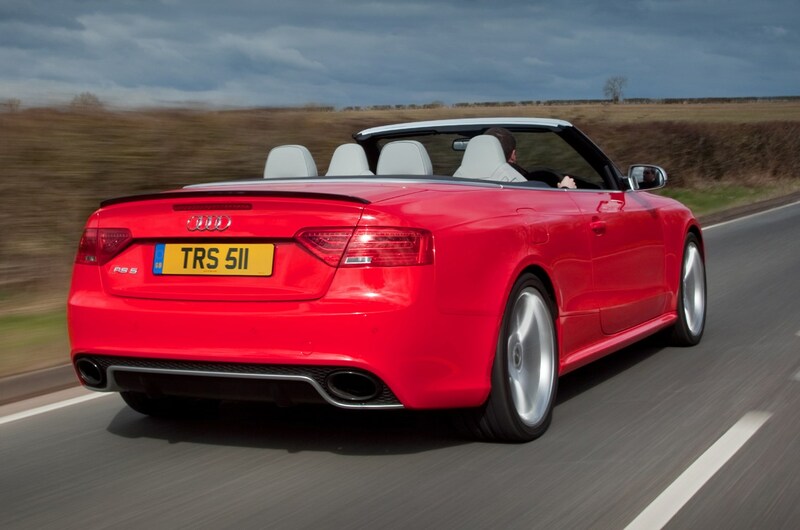 Too stiff and with noticeable scuttle-shake in the cabin, it’s clear the RS5 cabriolet is far more suited to posing in the sunshine. 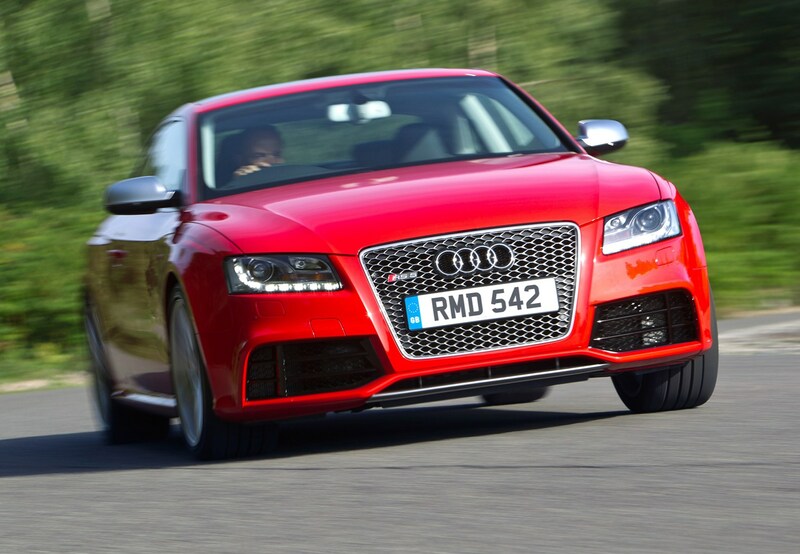 The RS5 coupe is better, but we’d still wager a BMW M3 would be more involving on a favourite road. 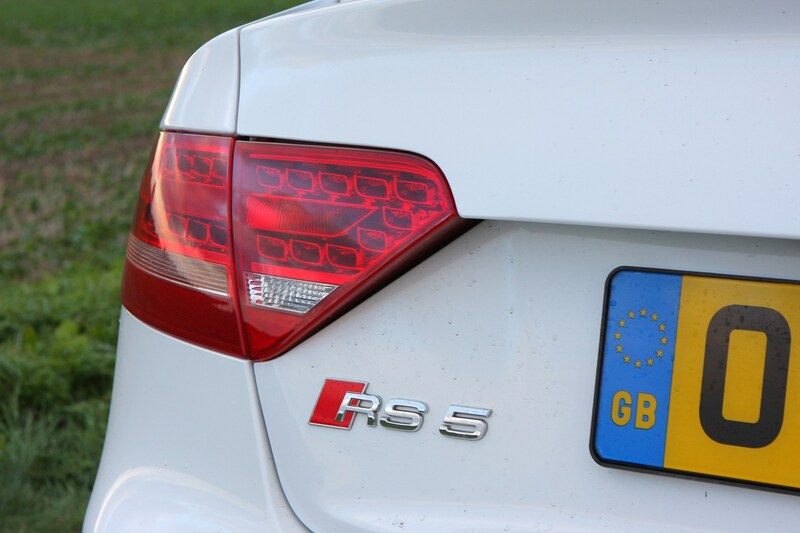 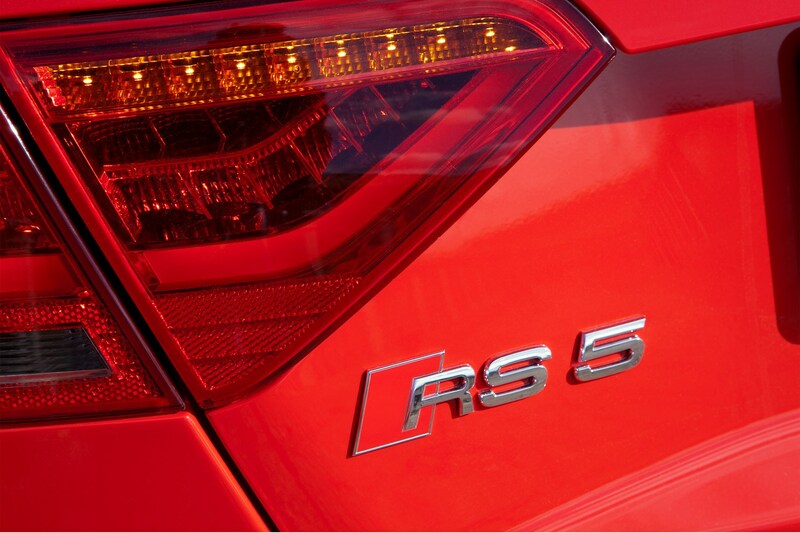 Still, the RS5 offers a wider-ranging proposition than just back-road thrills. 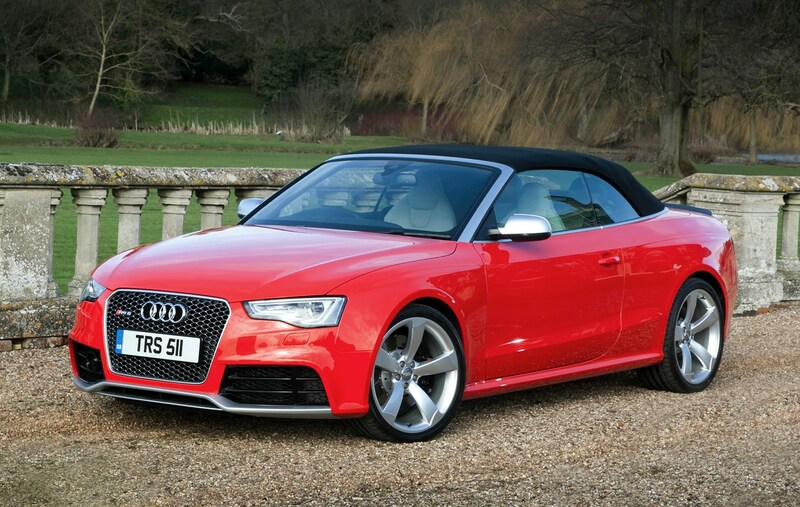 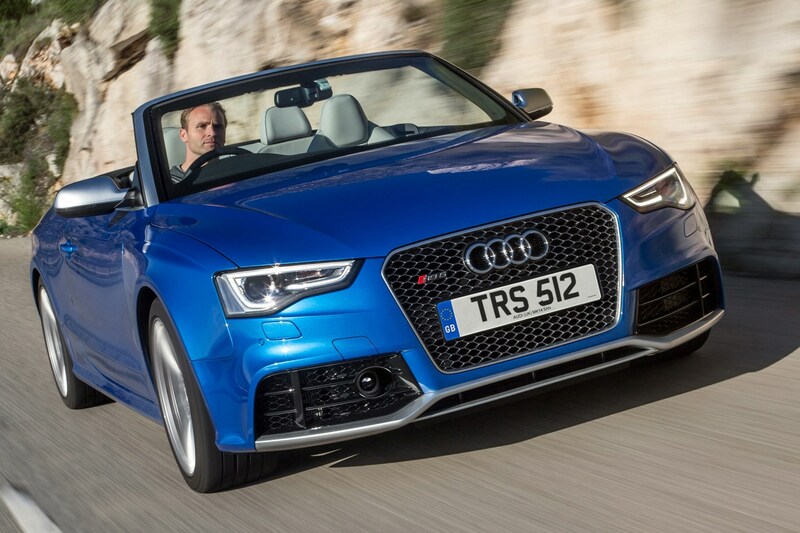 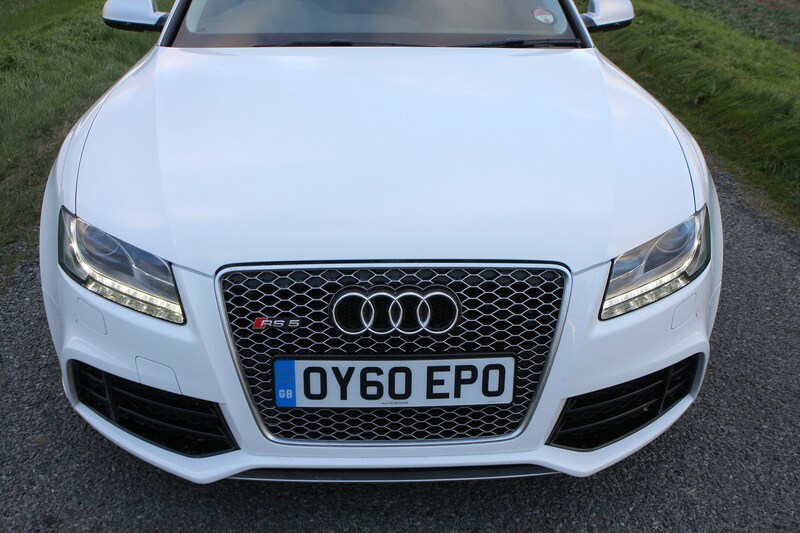 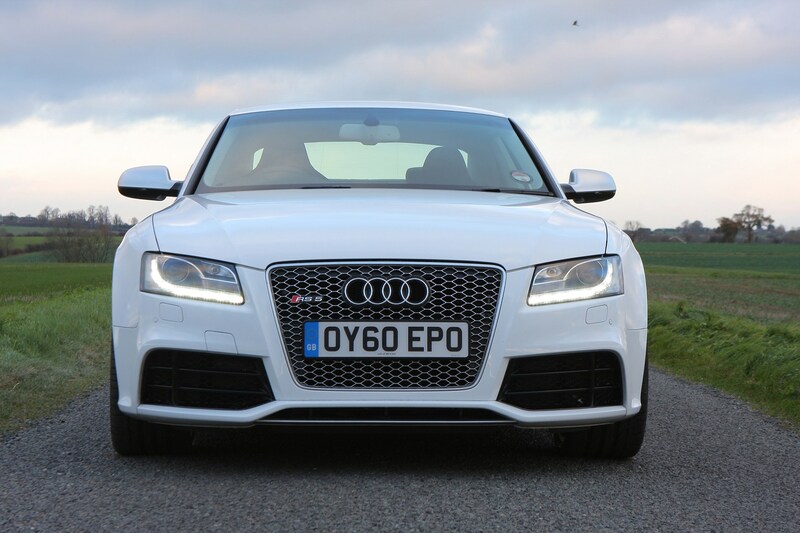 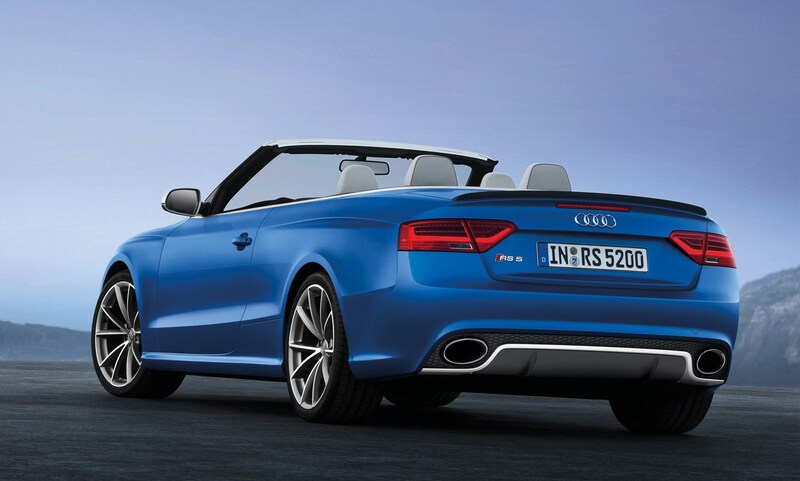 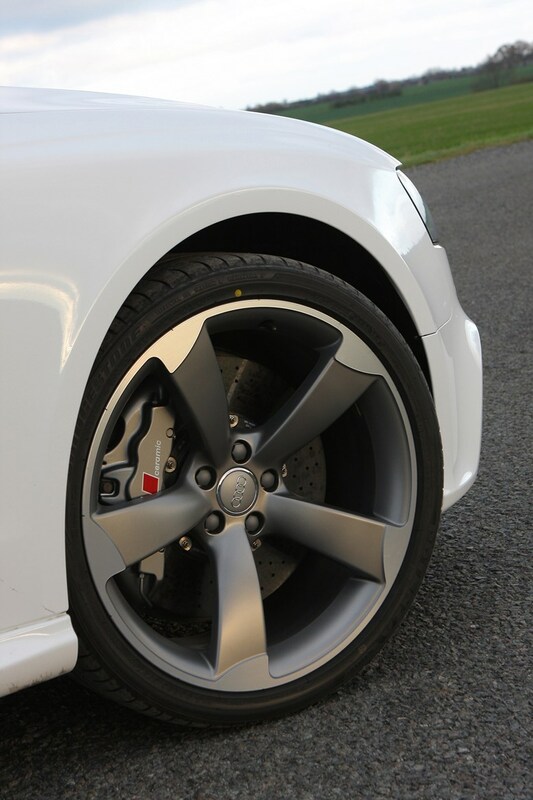 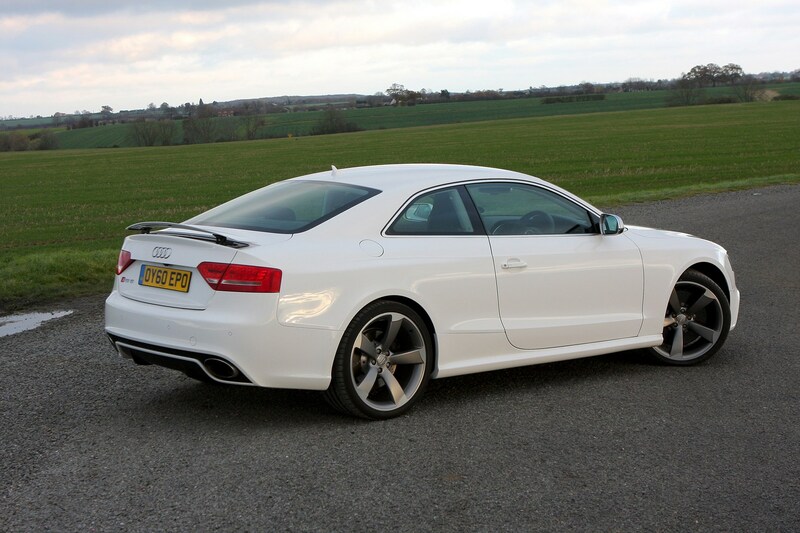 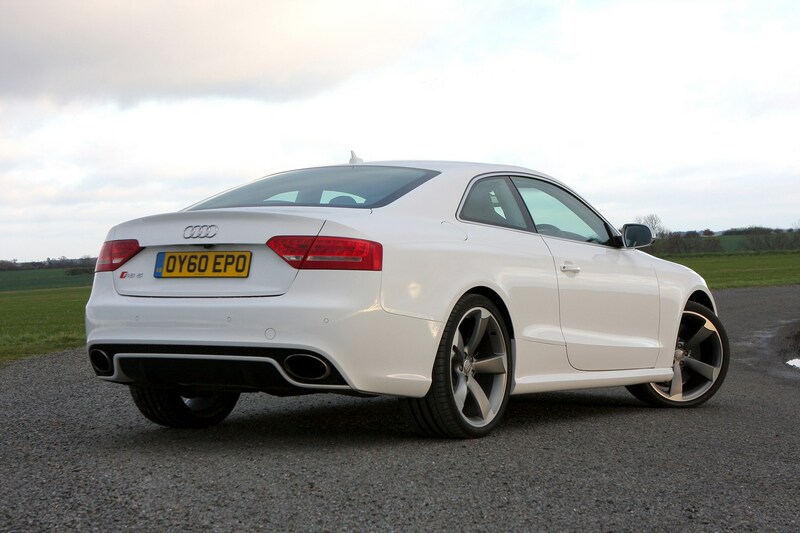 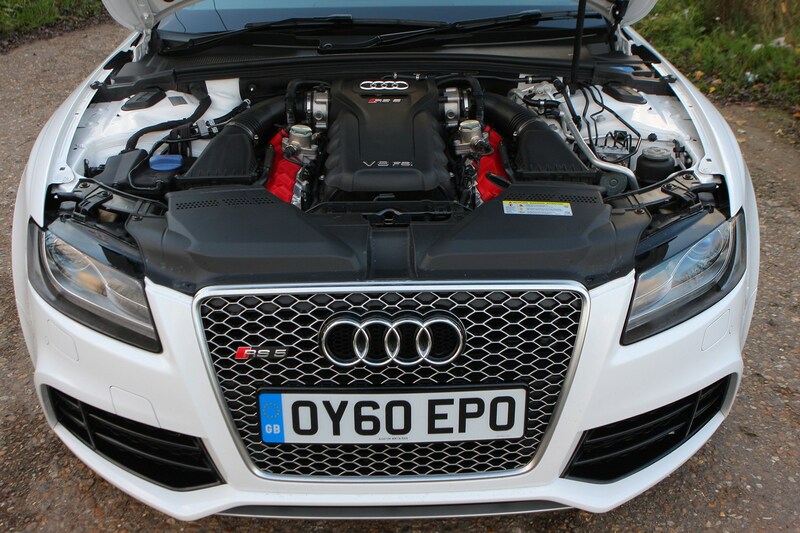 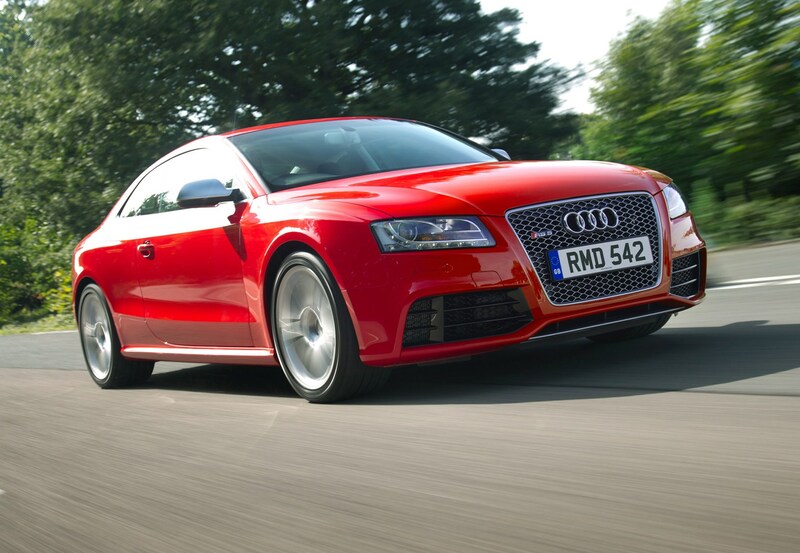 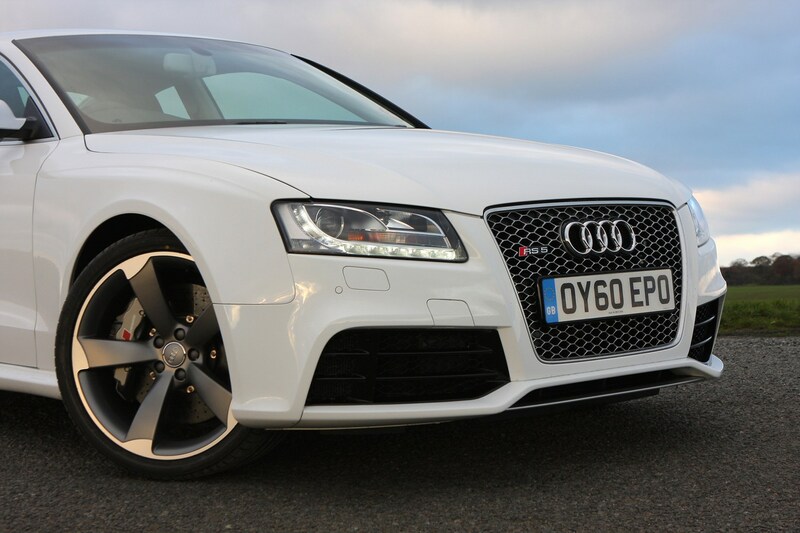 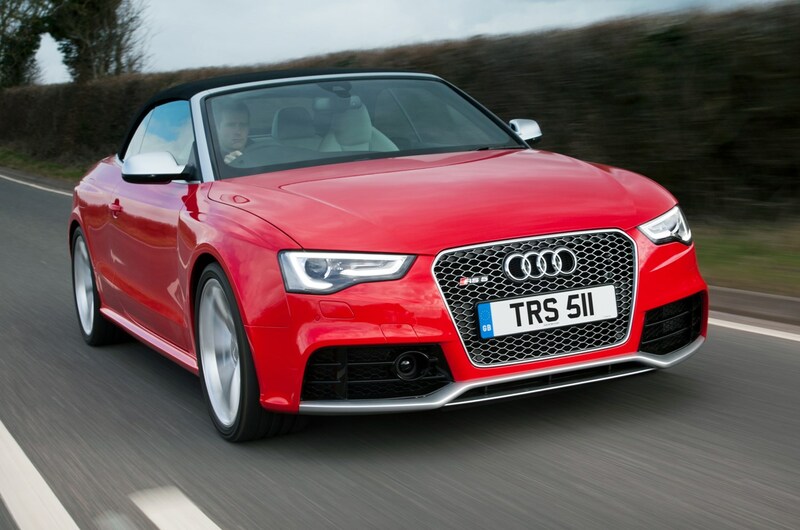 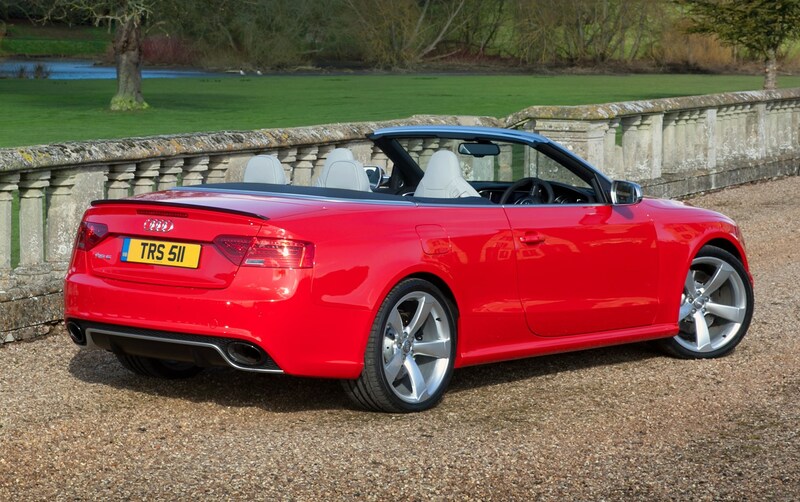 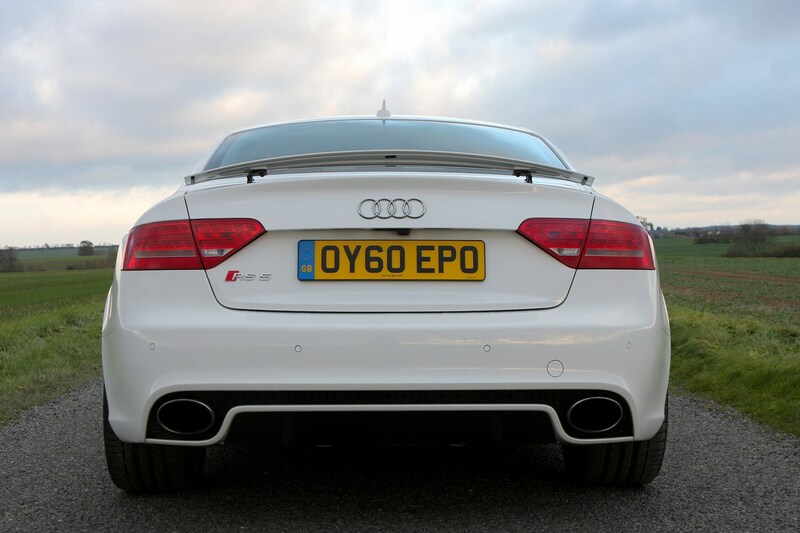 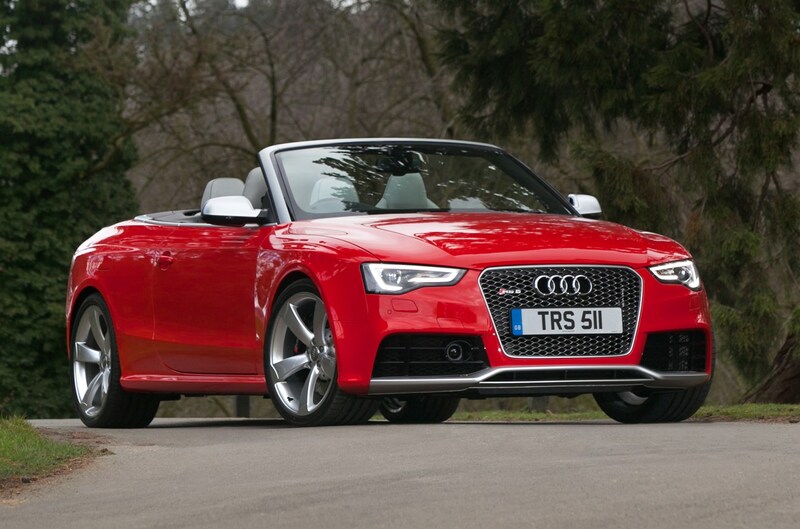 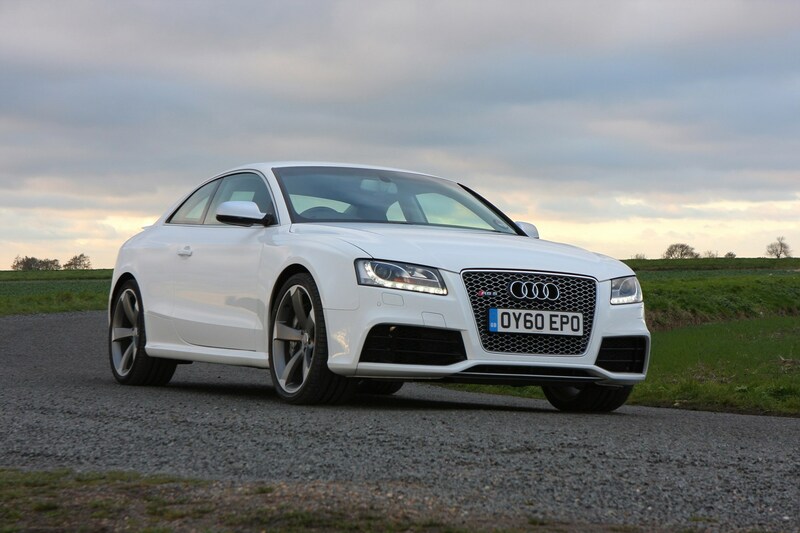 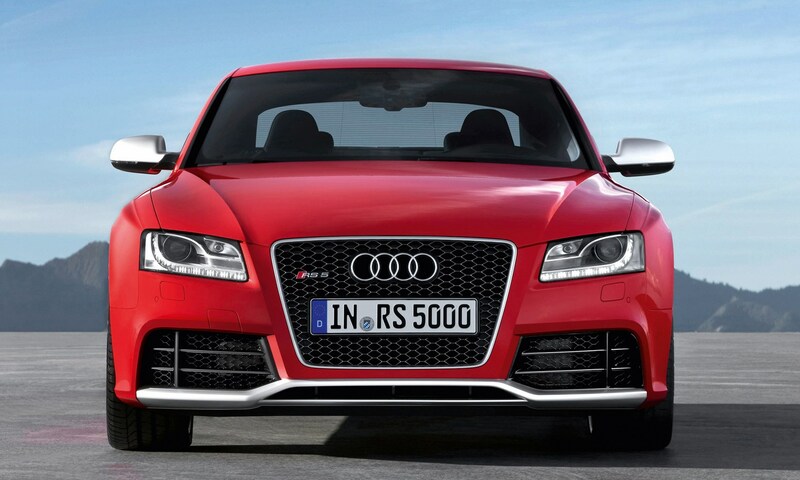 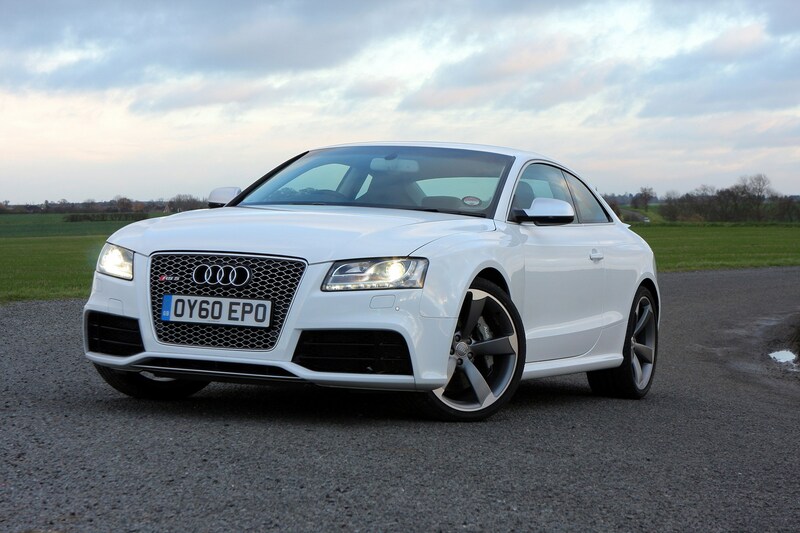 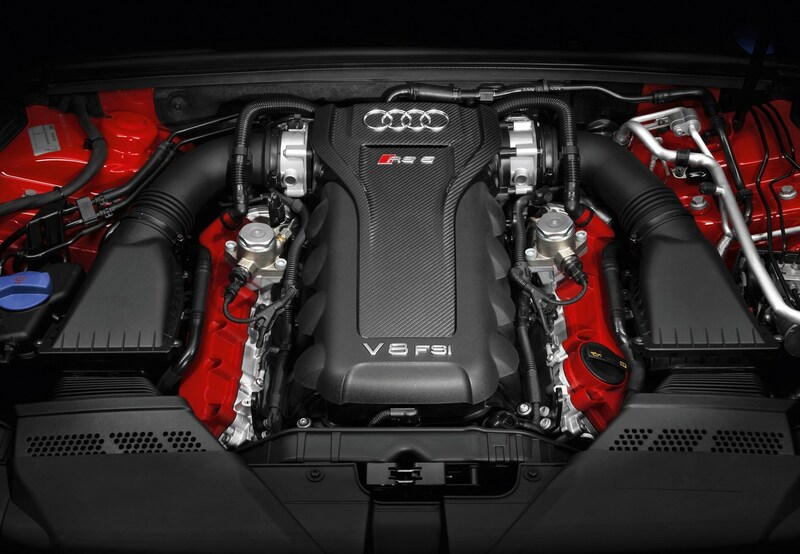 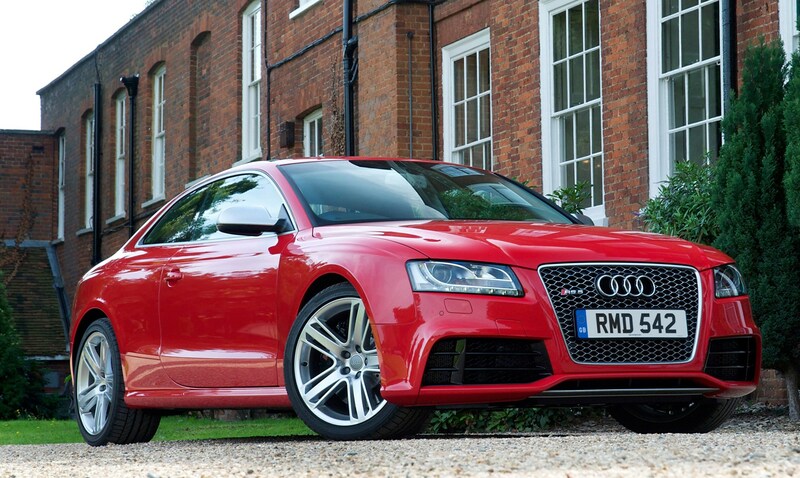 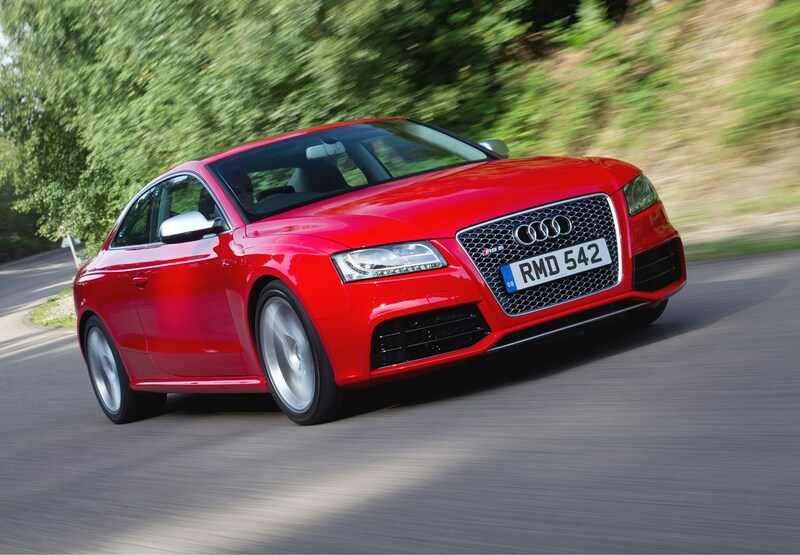 Read the Audi RS5 review to find out if it does enough to live up to the legend.